*All photographs taken from Allison Cole. 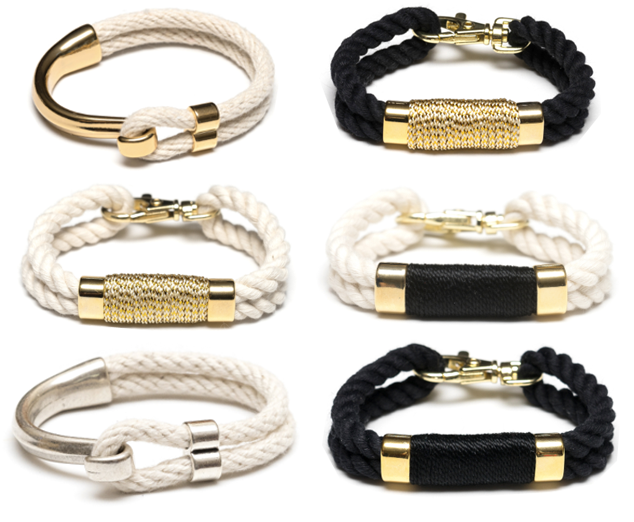 These bracelets would make a great addition to any arm party. Shopping small for accessories is the only way to go.